Often, after hours and hours of fun, our beloved dual shock 4 controllers get hurt, especially the stickers of the analog levers, leaving us in discomfort and incapable of enjoying our fantastic Playstation 4 . The techniques that we will explain below have a good percentage of success, but we do not take any responsibility for any damage to your controller, and above all, remember that if still under warranty, this will automatically drop after the dualshock 4 is opened! If you do not have time to lose, or spend money to buy a new controller, you can try the techniques we’ll explain to fix your dualshock 4 levers on your own. 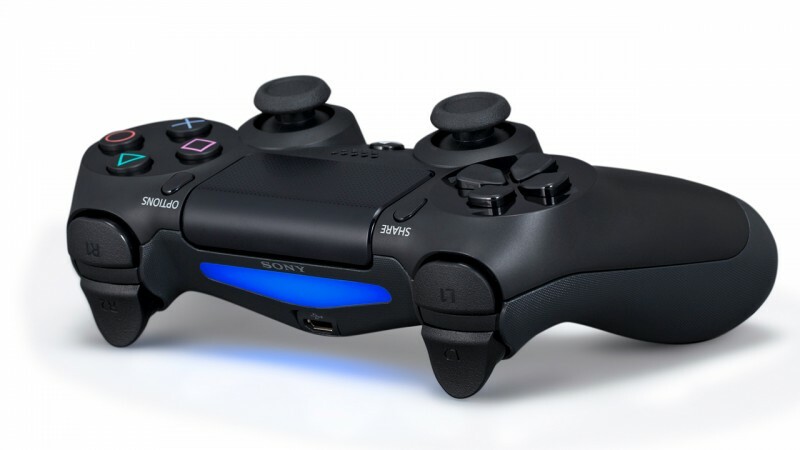 But in case there is nothing left to do, read this guide to find the Dualshock 4 best repair solutions. Internal damages: Resulting in malfunction of the lever, which may rotate on its own or does not rotate at all. In both cases the first step is to open the PS4 controller . Let’s see how to disassemble dualshock 4 . Proceed by removing the 4 screws on the back, then apply force on the handles so that the two parts are removed by pressing the L2 and R2 keys downwards so that they do not oppose the opening of the controller. 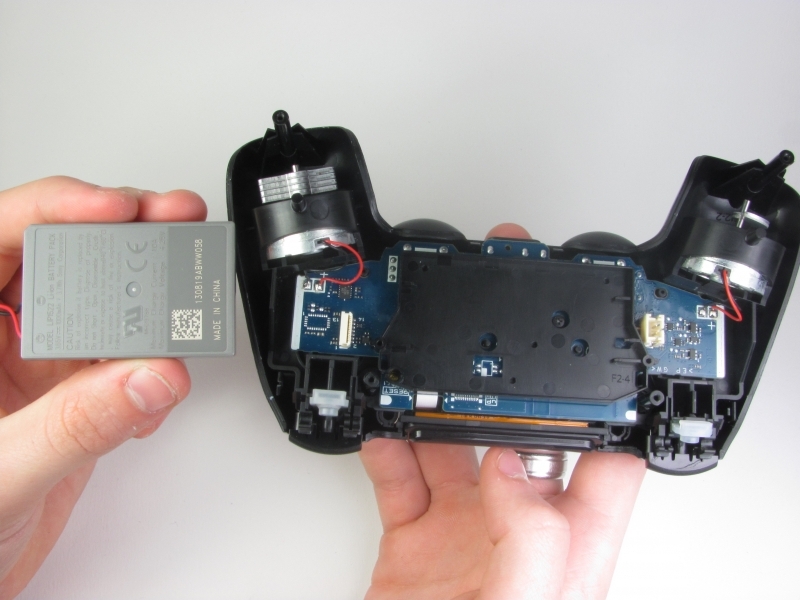 Once opened, unplug the flatter that connects the two parts of the controller. Now raise the battery and remove the only screw under the compartment. Remove the second flatter that is near the top of the controller. Gently lift the controller’s main board, all the elements must remain attached and separate from the front cover. Now you will be facing the two analog stickers and you will be able to intervene, let’s see in detail how to act in each case. Once opened as explained in previous steps on your PS4 controller, it will be a joke to disassemble the rubber pads that cover the stick and replace them. In fact, it will suffice to pull them gently toward you and these will be removed from the stick. At this point you can replace them with new rubber guns that you can safely buy on the net for a few euros or those of an old controller maybe defective. Replacing the whole stick is pretty much the same, as it comes with the rubber itself and you can change it. If, however, the carrying stick underneath it should be broken, this could be a problem because all the stack space is welded to the board and can not be easily supported. In this case, I recommend that you try to paste the broken piece with a super attack and make sure the glue does not end there any longer. As mentioned in the previous paragraph, unfortunately, modifications to the stick itself are very complicated as they are welded to the base. I suggest you try to open the controller as explained above, then try to move (do not rotate: it will cause the break!) The analog stick in the various directions, try to push it down, clean all the adjacent contacts, pull the lever towards of you and hope! If it still does not work, most likely for your controller there is nothing to do anymore! If your Analogue Jack is not fixed to read the above guide then UAE Technician in Dubai is the best repairing provider for your all Games, laptop repair on very affordable price, Just call to us 042053349 for fast assistance.